Most employers know, under the FMLA, employees may take unpaid leave of up to 12 weeks within a 12-month period. What they may not know is eligible employees don’t always have to take the approved leave period all at once. When “medically necessary,” as determined by the employee’s medical professional completing initial medical certification, the FMLA allows employees to take the leave in shorter increments of days or weeks – sometimes even hours. The employer must have 50 or more employees who work within 75 miles of the worksite. The employee must have worked for the company for at least 12 months. A multitude of qualifying instances may be eligible for FMLA leave, including taking a chronically sick spouse, child or parent to medical appointments; undergoing or recovering from personal medical treatments; or staying home with a child who cannot go to school because of an illness. Reduced schedule leave – with its short-term absences that can arise without warning – can be tough for employers to manage. If you have an employee who wishes to use intermittent leave, make sure he or she understands the Department of Labor, which oversees FMLA, says employees who take intermittent leave must report an absence in accordance with their employers’ call-in procedures. If you have an employee requesting time off, it is your responsibility to determine if the request – intermittent or otherwise – qualifies for FMLA leave, and if state and local laws regarding paid and unpaid time off also apply. 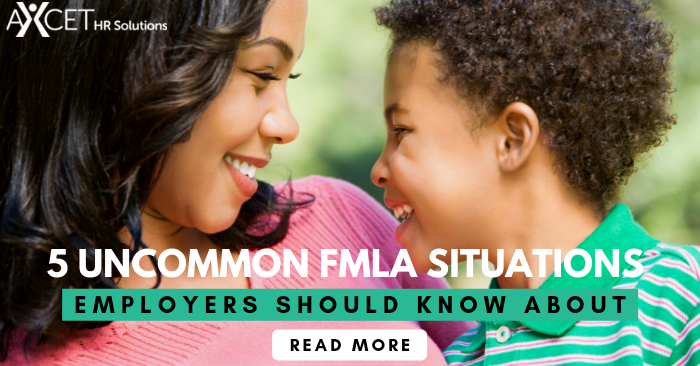 You may need to ask questions of the employee to determine if the reason for the request is eligible for coverage under the FMLA. Keep in mind that something as mild as the flu could be a qualifying “serious health condition” if it results in complications. While you should show appropriate sensitivity to an employee’s hardships, you can and should request medical certification for leave requests. If the original certification seems questionable, you have the right to seek a second opinion from a medical professional, and you can request recertification as often as every 30 days of the continued need for FMLA leave, intermittent or otherwise. Be diligent in your efforts to comply with the law. If you don’t treat intermittent leave requests appropriately under the law, you can expose your company to litigation that could prove more costly than an employee’s FMLA leave. To reduce confusion and misunderstandings, develop clear written policies that cover both your company’s and your employees’ responsibilities with regard to any kind of FMLA leave. 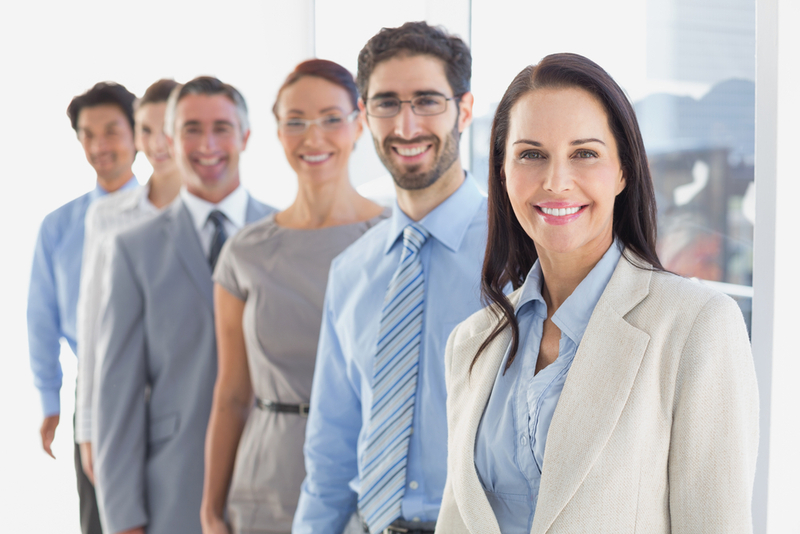 Further, train everyone with supervisory authority to recognize an FMLA leave request so they can direct it to a human resources colleague or to your professional employer organization partner.